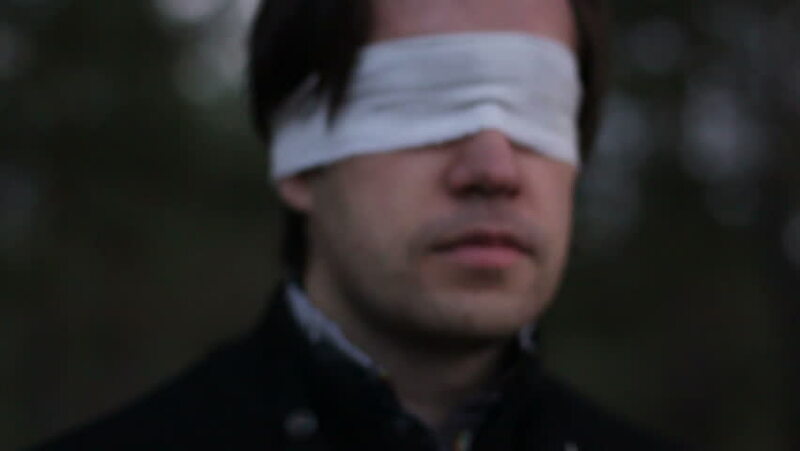 Blindfolded man in forest HD.Terrorism. 4k00:13Dolly shot of a man watching movie on a digital tablet. Shot on RED Epic. 4k00:08Sweet people, boy and girl, using mobile device indoors and doing handsome smiles. 4k00:24Young man working from home on his laptop late into the night. Shot on RED Epic. hd00:14Blindfolded man in forest HD.Terrorism.